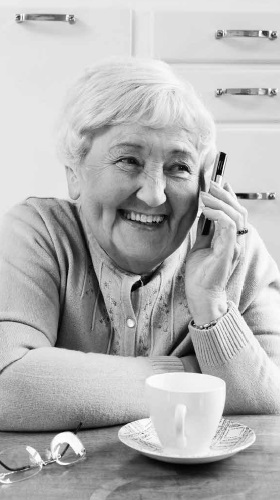 We're here to answer any questions you may have about aged care or Allity, so give us a call any time. Even after you've read through our website, it's likely you'll still have some questions you'd like answered. That's what we're here for so give us a call. Our numbers are provided below.